- Play the bonus game to learn about the Avenger's past! 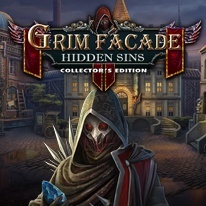 - Collect masks hidden throughout the game! - Enjoy soundtracks, wallpapers, concept art, and more!